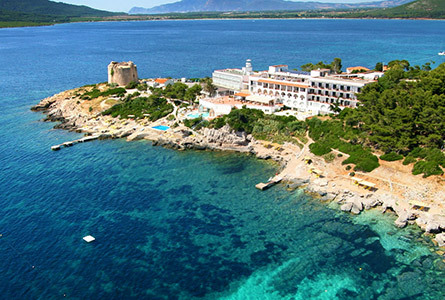 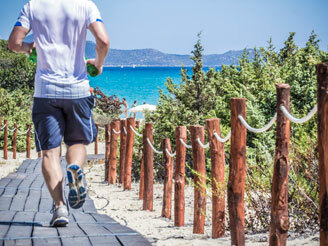 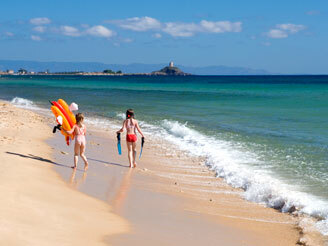 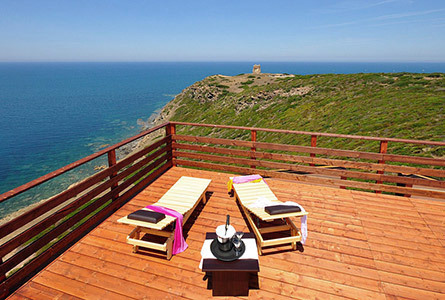 Find out about the best family hotels, set beside the most charming beaches in Sardinia. 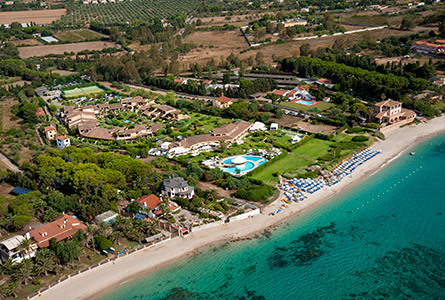 Surrounded by extensive green areas, these large resorts offer a fabulous sea and the assurance of top-notch service. 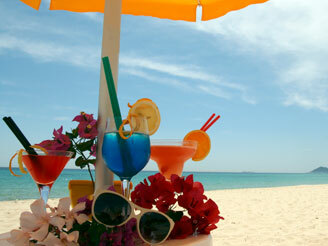 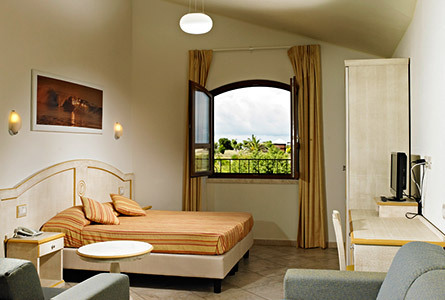 They feature a wide choice of accommodation: various room types, large suites and independent bungalows. 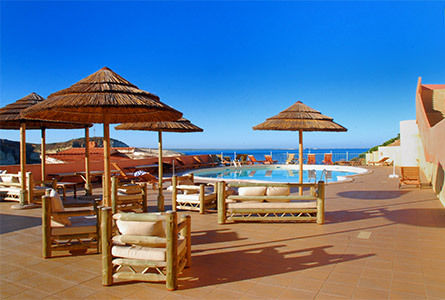 You will be able to pick from among several restaurants, swimming pools, sport, activity and entertainment for the whole family. 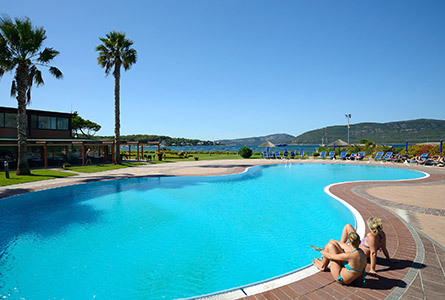 At the seaside villages and hotels of the SardiniaLovers selection, every family, be it with toddlers or older and more independent children, will find their ideal dimension: baby bottle and baby food heating facilities open 24/24, baby dance and playgrounds, discos for teens only, tennis courts and soccer pitches, kids' restaurants and swimming pools, constantly monitored by specialised staff who organise activities and entertainment. 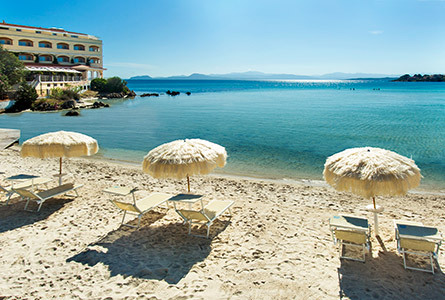 A modern Spa or a relaxing Beauty Center, a private beach a few steps from your room complete the picture of the perfect holiday at the best villages on the beach in Sardinia. 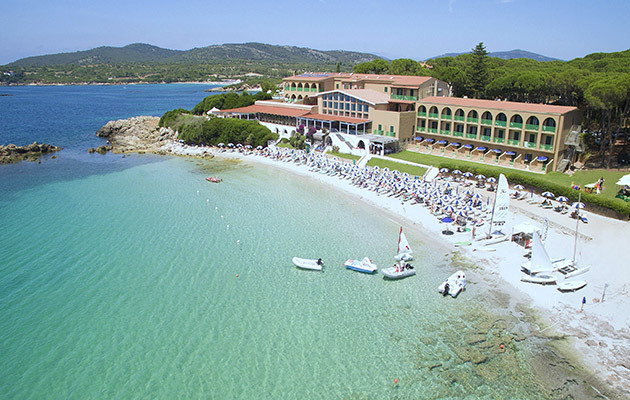 The great spaces, the wealth of services on offer and the beauty of the tourist resorts in which they are located make these resorts the symbol of family-friendly tourism in Sardinia.